Bring it! Bring Leadership and Innovation to your organization. Have someone speak who knows. Susan's bio is unique. She has a wide breadth of experiences across disparate fields. Susan Riehle has founded two companies-- including Studio Productions, Inc, 23 years ago. Studio Productions is a major producer of theatrical scrims, projection surfaces; and is the premier producer of printed scrims. She holds a BSEE (Electrical Engineering) and a MBA. 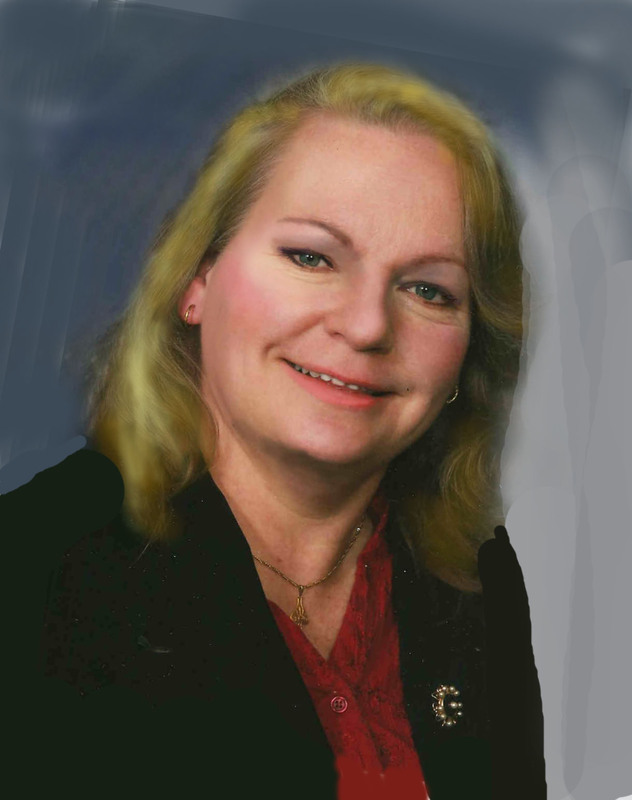 She has managed large software teams distributed over 3 continents. She also has an artistic resume as a set designer--and she has a 30 year resume as a teacher in Software Programming & other engineering topics including Robotics. She is known as (a vocal and)an active board member and an adviser to local not-for-profit organizations and to an Indiana college. She volunteers her time advising on interviewing and mock interviewing, as well as advising professionals on career strategy. She captures these experiences to convey the lessons of a full life and a productive, satisfying life--encouraging others to run, not walk and inhale deeply the oxygen of living. 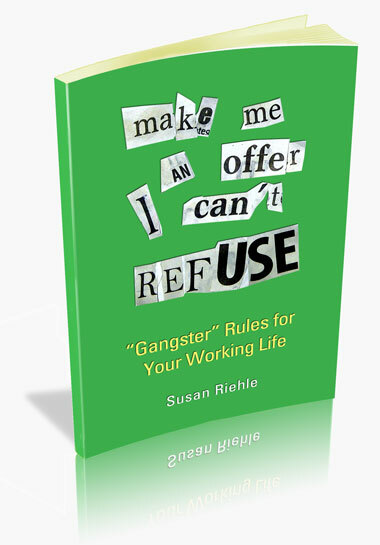 Make Me an Offer I Can't Refuse (eBook version out 10/2013; Print Version 12/2013)--Innovative advice you can use on interviewing, negotiating, career strategy. Read a Preview on the ThinkUpside Down web page. The Enlightened Entrepreneur (eBook version out 3/2014; Print Version 6/2016)--How to envision your ideal business and ideal future and make it happen. Susanne weaves humor, and stories from her life into lessons that can be applied. You will be educated but not experience the disappointment of feeling taught. The speeches are dynamic and fun. Female Entrepreneurs are Not an Endangered Species! Fees Are Reasonable (Low Actually), and Determined by Distance, Type of Event, Time and Preparation Time **The money is not the point for Susan. Non-MidWestern: Airline Tickets, Hotel Accommodations, Meals. ©2010-2014 Studio Productions, Inc. all rights reserved.